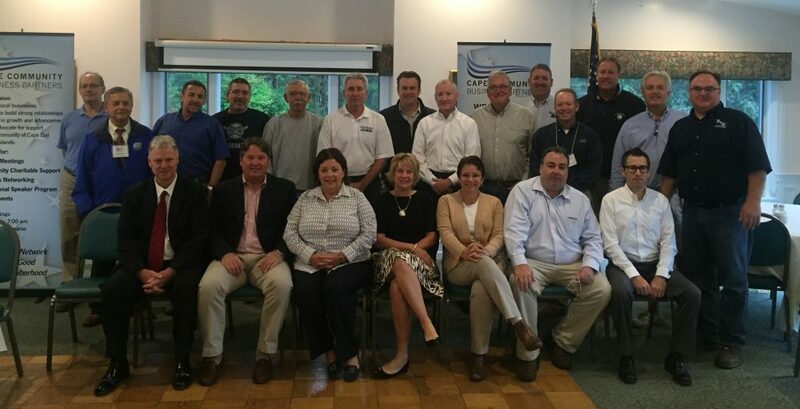 Cape Community Business Partners is a group of business professionals from the mid-Cape area of Cape Cod, Massachusetts. We meet every week at 7am at the Hyannis Golf Club on Route 132 in Hyannis, MA. We promote each other’s business by passing referrals. To be a member of this group you need to be part of, or the owner of a respected local business. Meeting every week enables us to support each other, and because each member is a reliable professional we are a great source of business and services for each other. For more information check out our Frequently Asked Questions Page.